Advancing the Mission. Delivering Impact. Creativity in Government Deserves to Be Recognized. Help us celebrate your talent and showcase how you are supporting your organization’s mission through creativity and design. Submit your entry to the world’s premier digital media competition for government professionals. Justin is a Creative Director at Deloitte Digital and an expert in brand, user experience, mobile and web design. He brings over 18 years of relevant experience building brands and delivering creative solutions to a diverse range of clients across commercial, federal, and public sector. 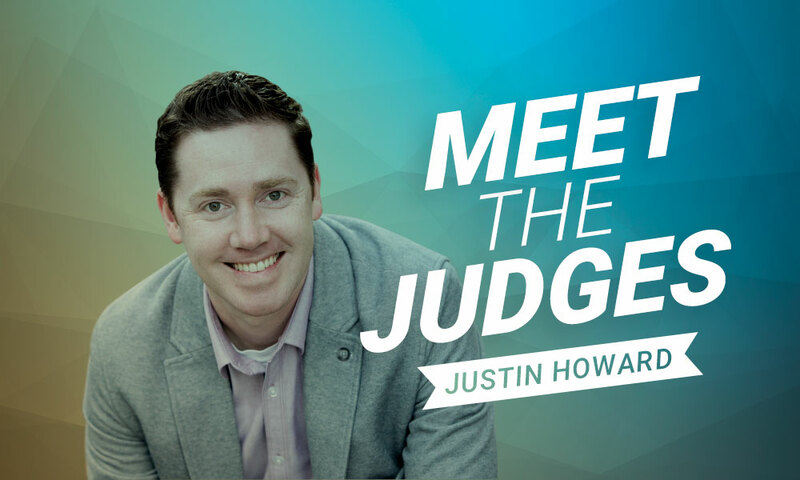 Justin effectively bridges the gap between creative and technological capabilities, business acumen, and industry insight, to lead creative projects that help transform his client’s businesses. When he’s not spending time collaborating with his team to create awesome digital experiences, Justin can most likely be found eating his way through the lively restaurant scene in MD/VA/DC. If you ever need a recommendation, he’s definitely your guy. Justin holds a BA in Graphic Design from Virginia Tech and an MFA in Design from Virginia Commonwealth University. Justin is a Creative Director at Deloitte Digital and an expert in brand, user experience, mobile and web design. Kathleen E. Wilson is a passionate communications professional with expertise in creative direction, new media, and strategic outreach. Her strong appreciation for customer-centric engagement and user experience empowers her digital communications strategy and decisions based on customer affects. 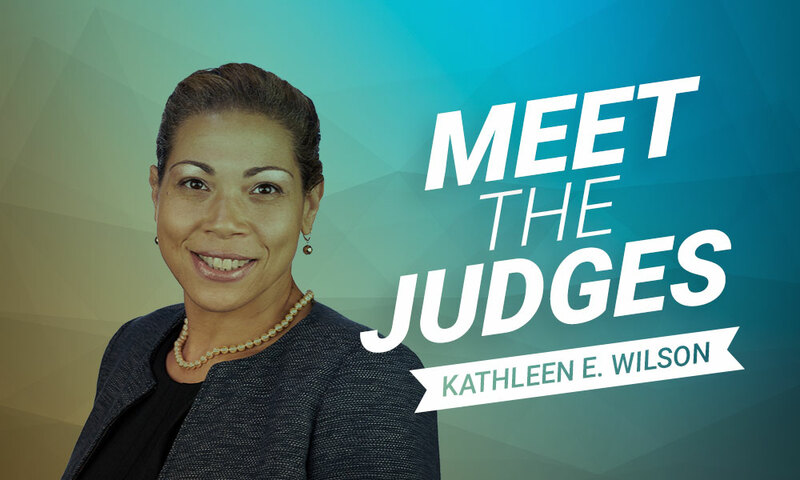 Kathleen’s forward-thinking approach has advanced strategic efforts for CareFirst® BlueCross BlueShield, the U.S. Department of Veterans Affairs, Verizon Communications, and the National Institutes of Health—among other government agencies and leading organizations. Kathleen is a native Washingtonian who enjoys new experiences and exploring art and design museums for creative inspiration. She possesses a Master of Science in communications management and bachelor’s degree in communications—both earned at Morgan State University in Baltimore, Md. 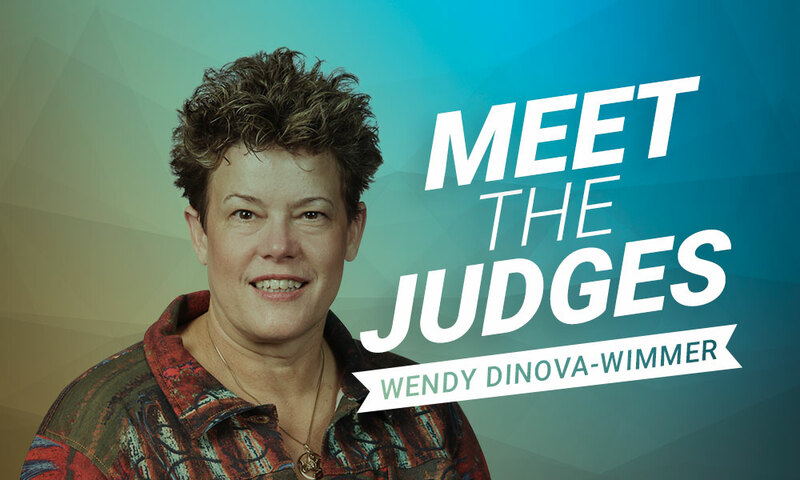 Wendy Dinova-Wimmer is a Sr. Digital Media Architect in the Office of Public Sector CTO at Adobe. Previously she had a 28-year career as a Multimedia Forensic Analyst, 3D Animator, Video and Multimedia Producer and Graphic Designer for the federal government. Wendy Dinova-Wimmer is a Sr. Digital Media Architect in the Office of Public Sector CTO at Adobe. Tara Parekh is a Visual Information Specialist and Client Services Manager at TSA. She has over 13 years of experience in creative roles within the federal government and has worked for agencies including the Government Publishing Office, the National Defense University, the Department of Justice, and the Department of Defense Education Activity. Tara developed an interest in photography at a very young age and later became formally trained in her craft. She holds a Masters of Arts degree in Digital Photography from Savannah College of Art and Design and a Bachelor of Science degree in New Media Publishing from Rochester Institute of Technology. Outside of her government career, Tara runs a family portrait, wedding, and event photography business. She is a published author, speaker, and in her spare time, she enjoys taking travel photographs all over the world. Tara Parekh is a Visual Information Specialist and Client Services Manager at TSA. She has over 13 years of experience in creative roles within the federal government. Angela Cho is the founder and creative director at Function Labs, a growth marketing agency in New York City. Function Labs helps mission-focused businesses connect deeper with their market and convert them to take action. Since 2016, Angela and her team have worked with organizations from Fortune 500 companies, non-profits, and startups—collaborating to take a measured and research-first approach to optimize campaigns, product launches, and uncover opportunities based on learnings from customer data. Angela and her team have supported various missions—from battling human trafficking, making government more efficient, getting quality financial counseling to struggling workers, and providing busy New Yorkers with flexible ways to volunteer. Prior to Function Labs, Angela held roles in public relations and marketing in the defense, government, and SaaS sectors for over a decade; where she managed marketing agencies and wore hats as a ghostwriter, copywriter, and designer. She graduated with a B.S. in journalism and entrepreneurship from Syracuse University. Today she runs Function Labsand is a board member of The Flip Side. Angela Cho is the founder and creative director at Function Labs, a growth marketing agency in New York City. Function Labs helps mission-focused businesses connect deeper with their market and convert them to take action. My work history includes advertising agency management, municipal communications, freelance content management, and major-market television news production experience. I'm a Partner for the Colure Media and Advertising Agency located in the SoHo neighborhood of Lower Manhattan, New York City. Additionally, I oversee the daily operations of the employee intranet and produce the municipal podcast for the City of Roseville, CA. During my 20+ years as a television news photojournalist, my work appeared on multiple affiliates and network news programs including an opportunity to have my work aired on CBS News' "60 Minutes." I spent 13 of those years shooting for WRAL-TV in Raleigh, NC. This work was recognized with three Emmy Award Nominations. While working at WRAL, our crews collectively built the nation's first high-definition television station. Northern California provides a stunning backdrop to those lucky enough to call it home. Lake Tahoe, the redwood forests, Yosemite National Park, Napa Valley, and the San Francisco Bay are so close, each within a morning's drive. The natural diversity in this corner of the country is amazing. I love hiking a new forest or discovering a unique winery hidden in the hills of the surrounding valleys. My work history includes advertising agency management, municipal communications, freelance content management, and major-market television news production experience. 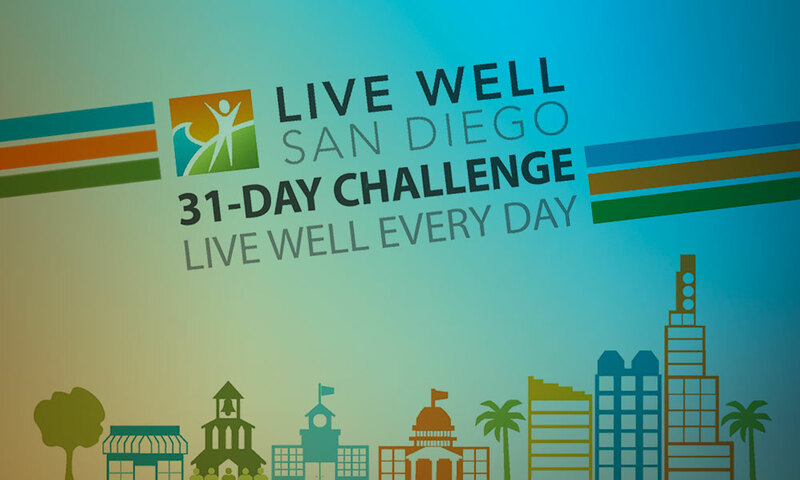 The Live Well San Diego 31-Day Challenge is a daily digital notification via a smartphone or computer to help participants try new things and accomplish simple tasks each day for a month. 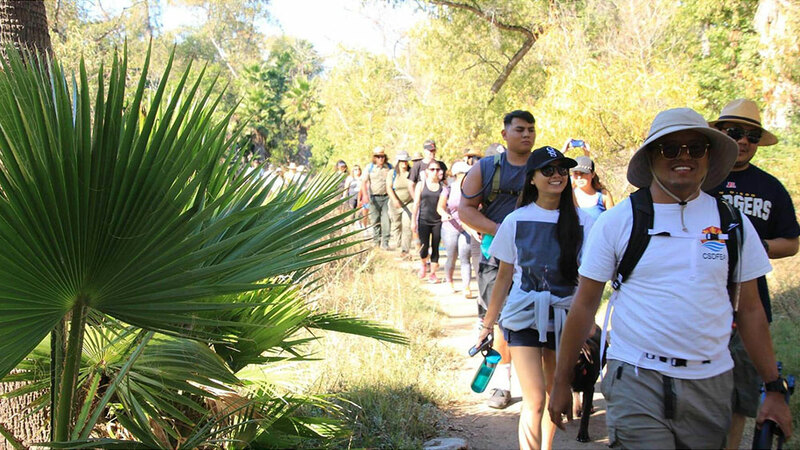 Each challenge was sent using an email marketing tool or Google calendar notification and connected participants to Partner resources to help them incorporate positive behavior changes into their lives and create positive habits. A bonus challenge also connected participants to another Live Well San Diego signature event called Love Your Heart and helped participants learn more about heart health and grow towards a healthy, safe and more thriving life. Social media channels offered additional resources in conjunction with the day’s challenge. Each numbered challenge on the attached checklist is linked to the email marketing newsletter that offers additional resources to support the participant in completing the challenge. The Live Well San Diego Support Team won the Adobe 2016 Creativity in the Public Sector Award in part because of the collaborative spirit of its partners and the innovative use of design and technology to make a lasting impact. John Jacobin has over 30 years’ experience within the federal government design space,overseeing the design integrity of published products and social media content, and championingdesign standards. John has presented to the President’s Management Council (PMC) at the White House on design and public policy, to help build institutional-level support for design work in the federal government. John is also the creator and organizer of the Design in Governmentgroup, known as DIG. After completing his bachelor’s degree in design, he continued his training abroad at Ecole des Beaux-Arts, in France. He also completed the Business Perspectives for Creative Leaders AIGA Program at the Yale School of Management. 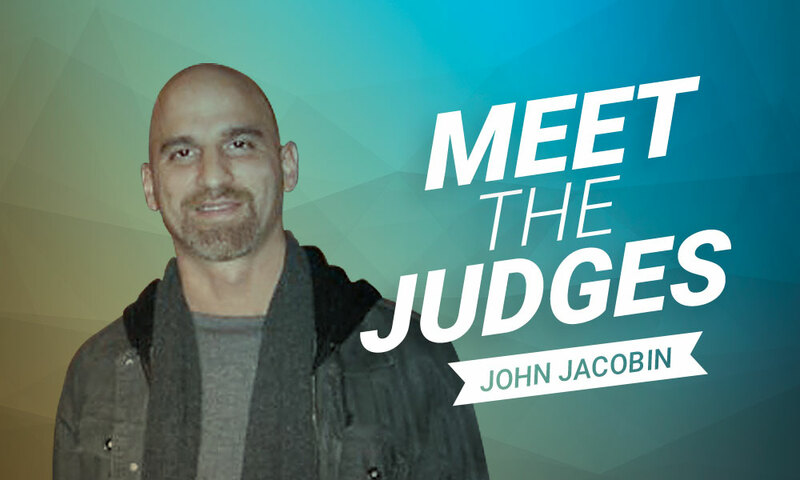 John Jacobin has over 30 years’ experience within the federal government design space,overseeing the design integrity of published products and social media content, and championingdesign standards. AGCA is a platform to showcase creative work in government. If you run a group for your department, agency or in your area, we would like to officially recognize your group and give you the inside scoop. Send us the name of your group, short description, location, and logo if you have one. We will post it on our website and start sending you updates on the contest and other ways to get involved in the great global government creative and web design community. AGCA is a platform to showcase creative work in government. If you run a creative group for your department, agency or in your area, we would like to officially recognize your group and give you the inside scoop. When you submit your project to the world’s premier digital media competition for public sector professionals, you’ll receive benefits designed to showcase your potential, reward your hard work, and inspire your potential. Exposure Showcase your best work to your peers and industry professionals around the world. Feedback Get feedback from industry experts on your skills, creativity, design, and effectiveness. Recognition Winners not only a receive a trophy, but also certificates and Credly badges to promote themselves. Community Connect with other creative, scientific, and design professionals in the Public Sector and get inspired. The competition is divided into three segments focused on Visual Communications, Interactive Design, and Multi-Channel Campaigns and Service Delivery, with specific categories within each segment. Keep in mind, you can only submit the same project in one category, but you can submit up to three (3) different entries per category. 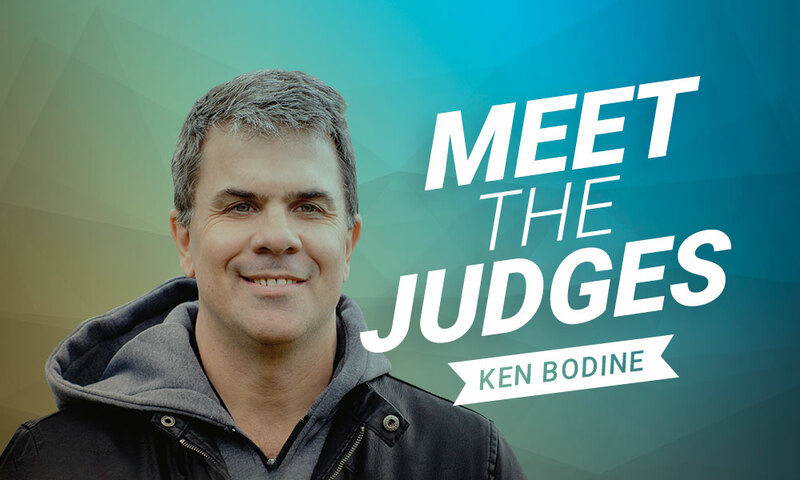 A panel of qualified industry expert judges will evaluate and score all eligible entries and select one (1) winner and finalists for each category. 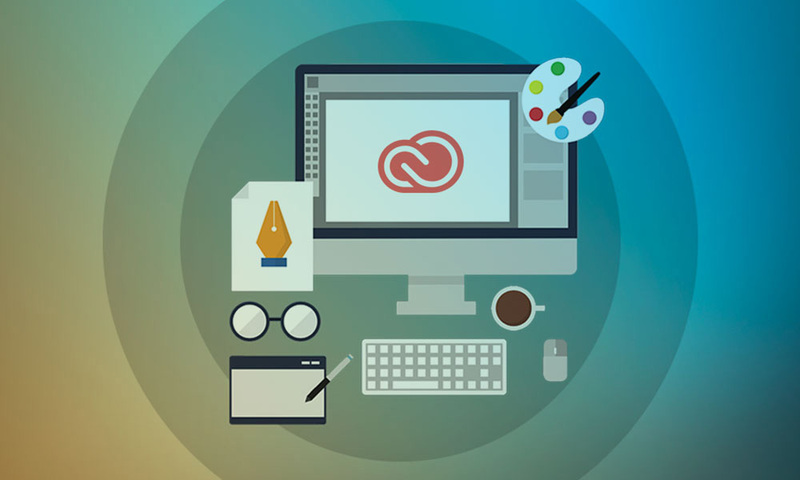 Log in with your Adobe ID or Enterprise ID and create a profile. If you don´t have an ID it is free and easy to set up. 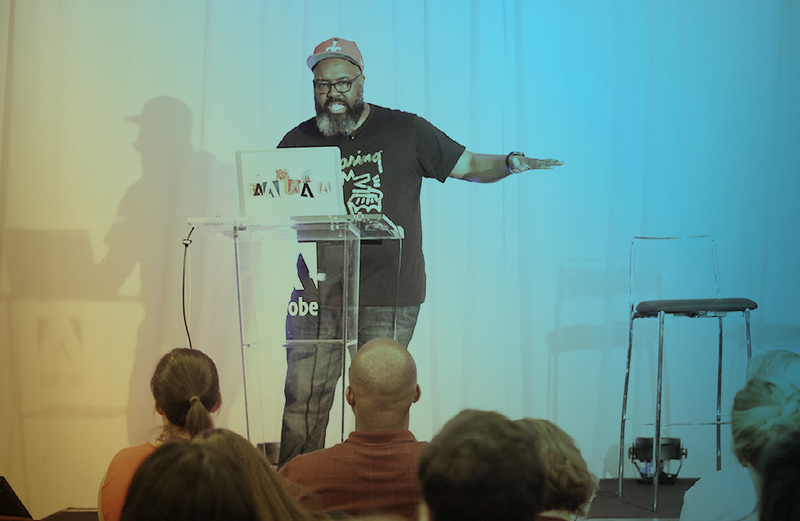 Upload your work to Behance, one of the largest online creative communities in the world. Connect with the Government Creative Community through Slack and Behance. Participants must be over 18 years old and projects must be for a government, quasi-government or public service organization. For a full list of eligibility requirements refer to the official rules. Adobe Creativity Awards in Public Sector on Twitter. Transform your ideas with Adobe Spark? Spark is a quick and easy way to create beautiful video and social media assets. Include them with your entry to tell the story of your work, polish your personal brand, and stand out from the crowd.